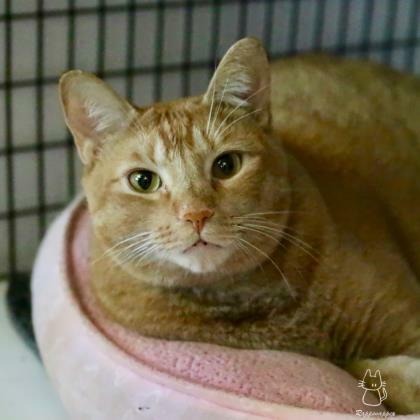 Meet Blake, an orange tabby who is looking to be your next favorite lap warmer! 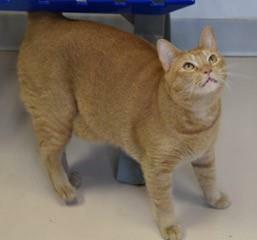 Blake is an affectionate feline who loves attention in the form of chin scratches from his owner. Blake would enjoy a home with plenty of places to lounge and take a cat nap. If Blake has won over your heart, adopt today!